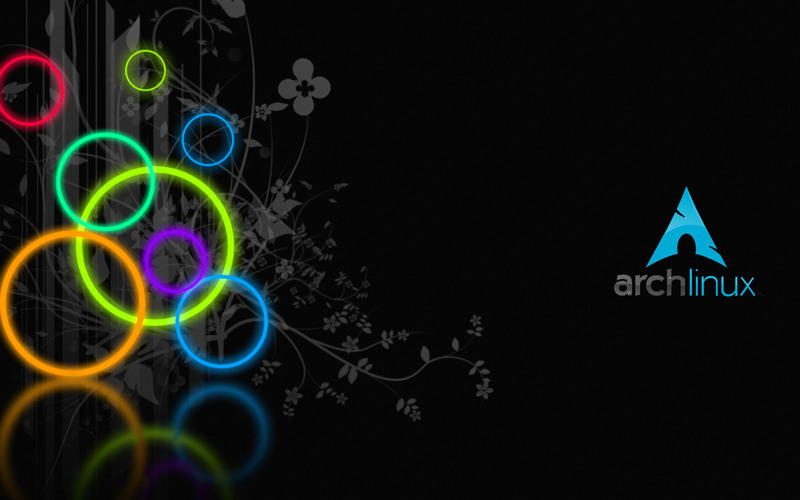 Arch Linux is another Linux distribution that is composed of free and open source software. It supports the community involvement and is based on the principle of KISS which is “Keep it simple, stupid”. Its main focus is on elegance, minimalism, code correctness and simplicity. It wants the users to make an effort to understand the operation. It is based on the philosophy of user-centrism and simplicity. It targets and accommodates the Linux users by empowering them with complete control over this system. Arch Linux offers many things to the Linux users, but also demands an input from the users. It is not for those who are fond of a distro that hardly requires any effort from the users. Are you interested in creating your ideal operating system which is exclusively yours? Arch Linux can help you to do so. It allows you to construct your personal Linux distro from the base. You can have only those features which you want in your designed system. If you want to dig more into Linux, then Arch Linux is best for you as intermediate users. It ensures a fast, stable as well as super-personalized distro. This distribution is for those who are quite familiar with the Linux world as it involves command line and manual configuration. Linux certification can help you to shift to Arch Linux, as the certification validates that you have hands on experience of the Linux environment. Arch Linux helps you to go into the deep of the Linux system. It aims to be open, efficient and user- centric, which does not give away anything just for the sake of convenience. It always chooses a more efficient code than the simpler one. Although it may appear a burden and not worth, but this is the greatest advantage of the Arch Linux. It makes you more knowledgeable about configuration file and terminal command. This knowledge of yours is sure to help you when you need to troubleshoot. Arch is for those who love tinkering and playing with Linux operating system and Linux Certification is a way to know the things better.